HeadSpace Spot. I spent a lot of time running through Thetis Lake Park here on Vancouver Island. 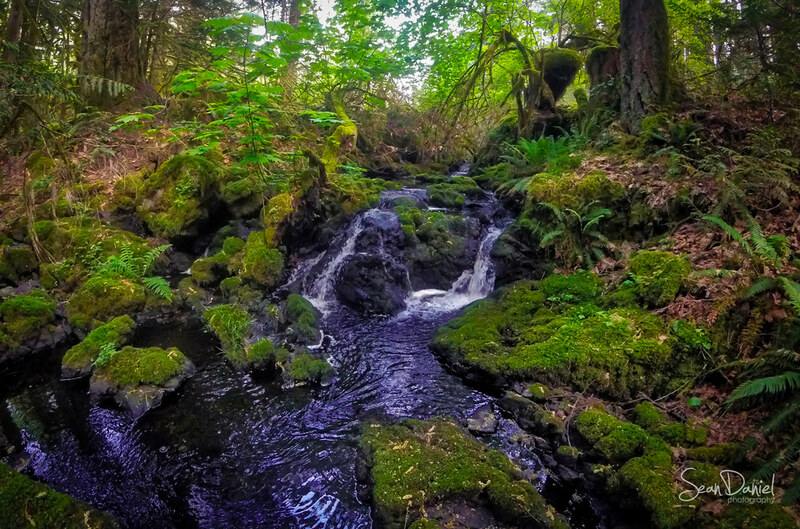 I usually run with my GoPro and on this particular day I got lost and found a lovely waterfall. If I wasn't on a run for exercise, I probably would have done some headspace mediation at this spot. Would you?.